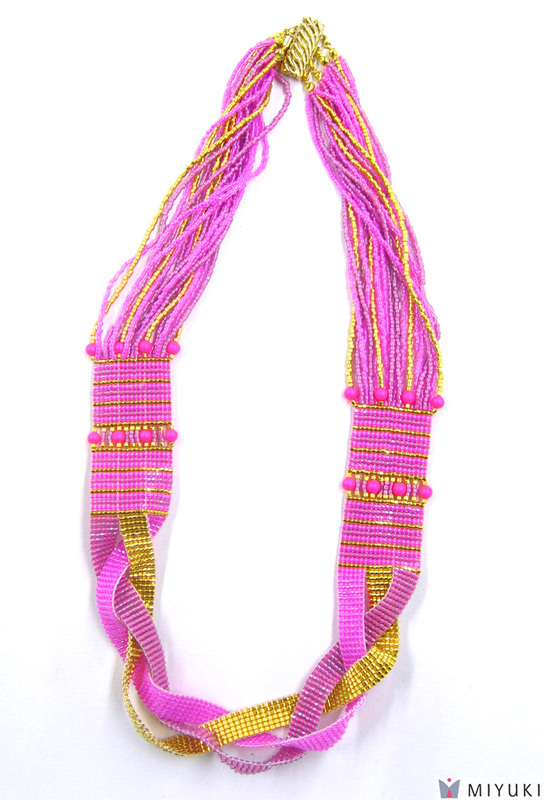 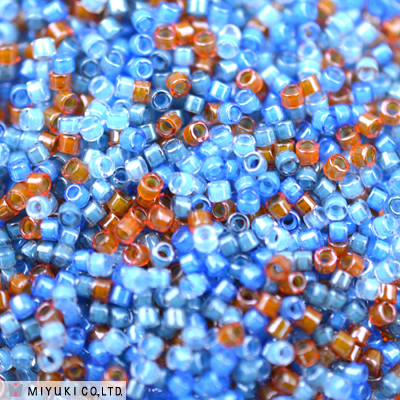 You can see some more bead works which use Luminos colors on Facebook gallery. 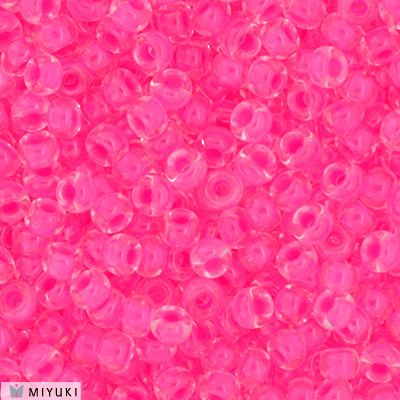 Please check it. 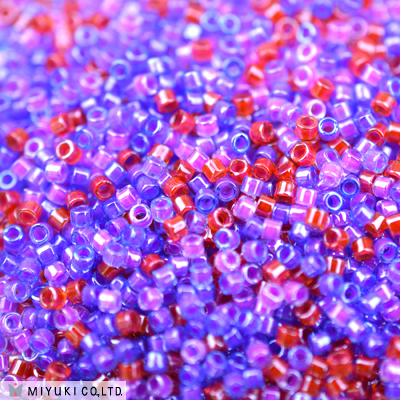 You image and creation is shinning and sparkling with new colors! 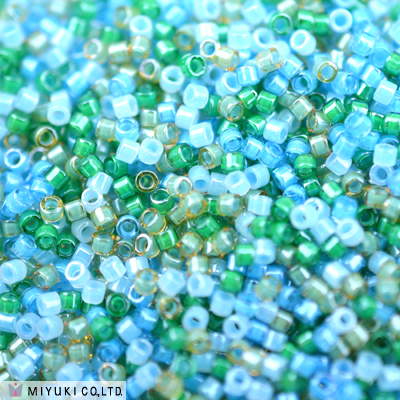 Web material kits (images of each colors and some works) can be download at the bottom of this page. 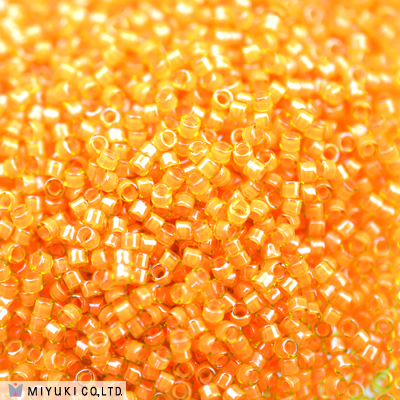 All Luminous colors are inside dyed colors, so it has strong durability against to outside friction. 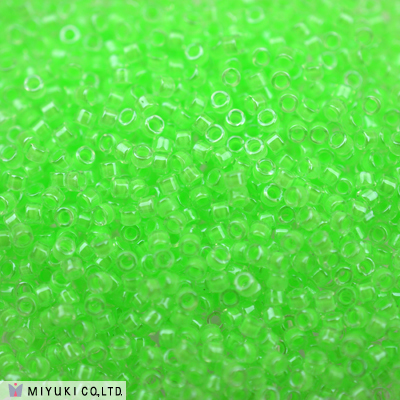 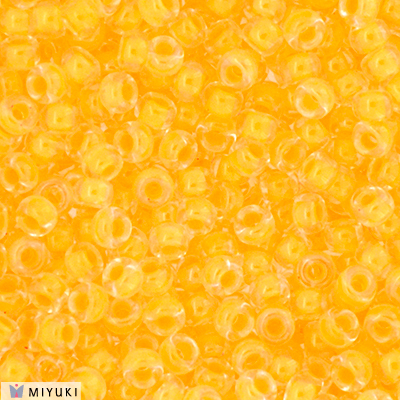 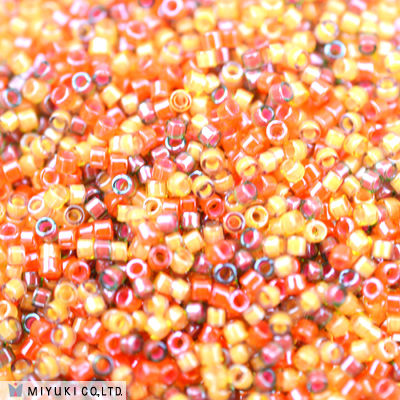 Size The number of bead / 1Kg. 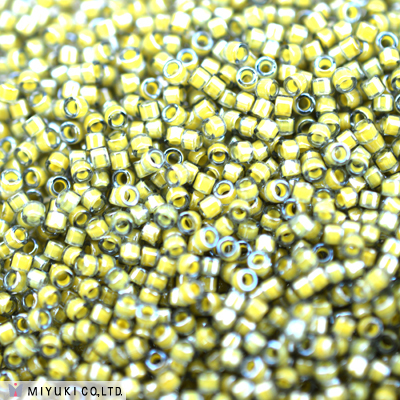 * Slight deviation in the number is allowed. 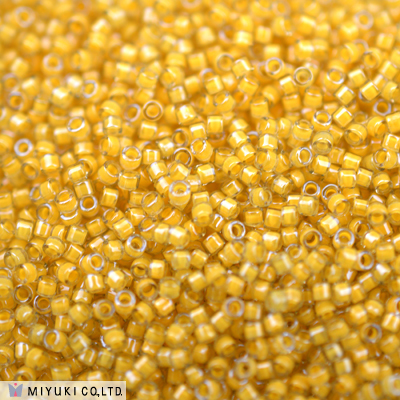 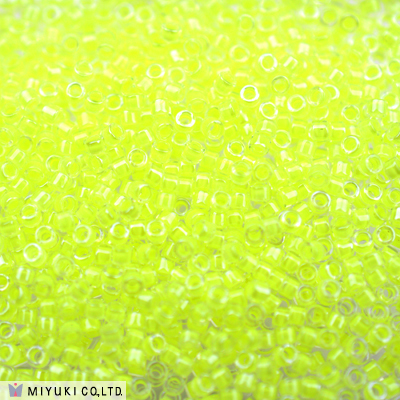 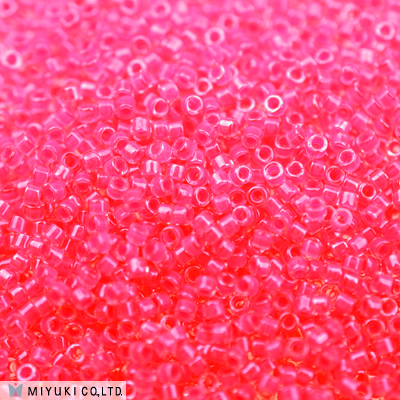 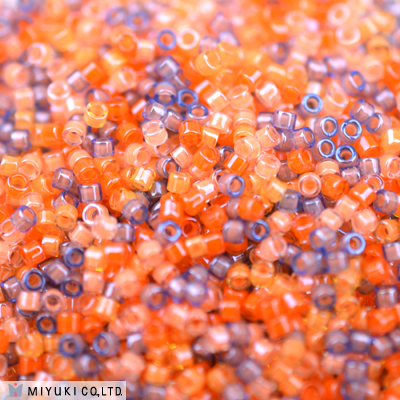 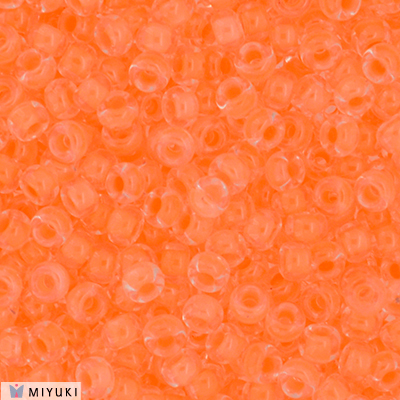 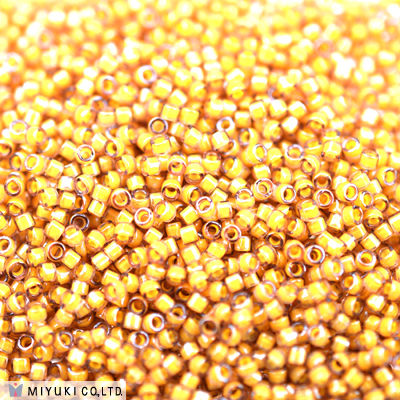 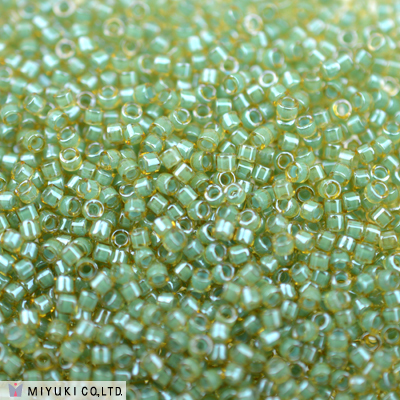 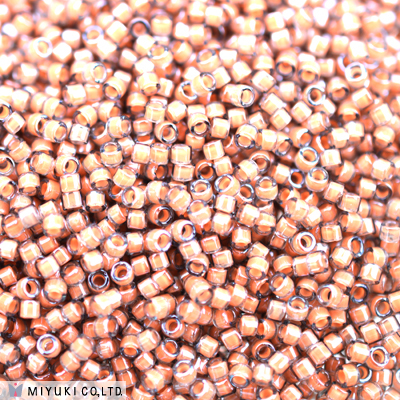 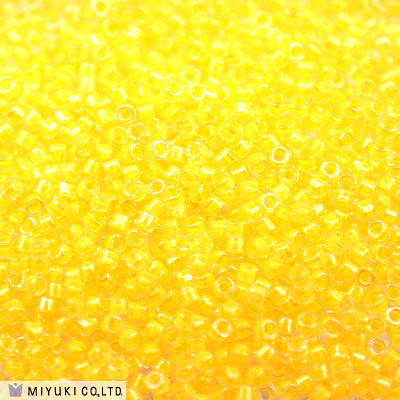 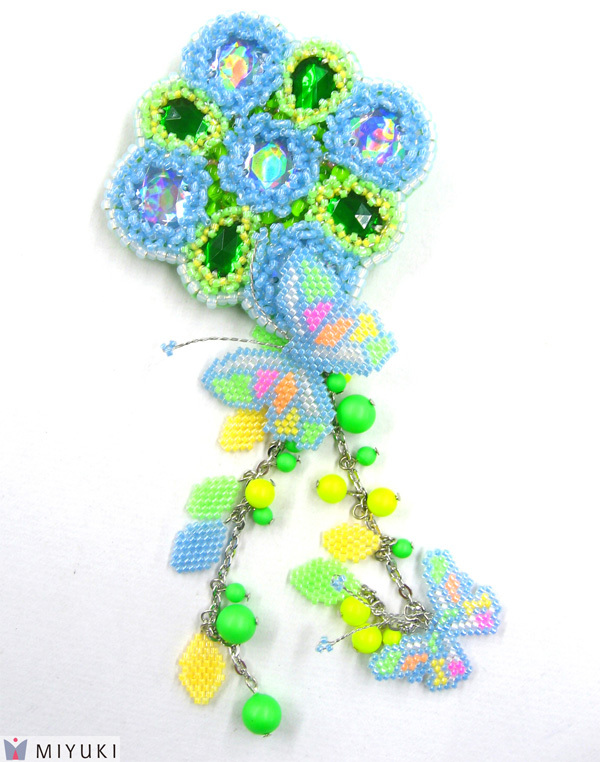 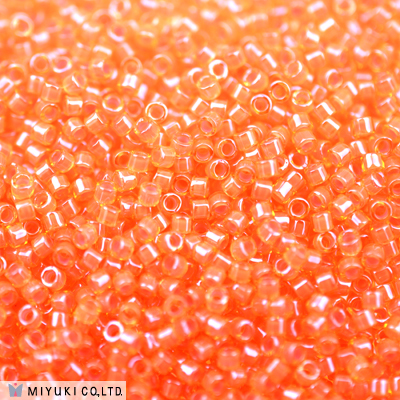 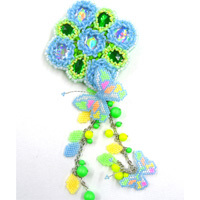 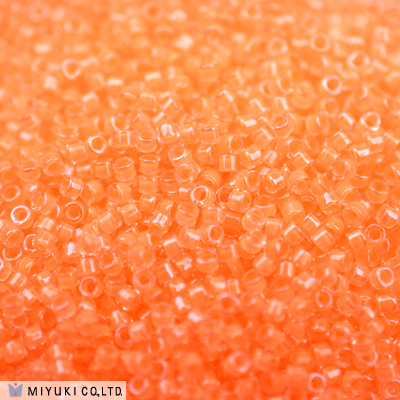 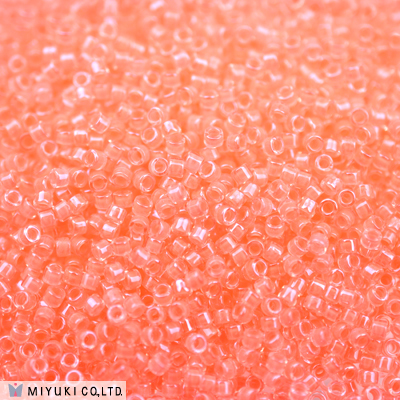 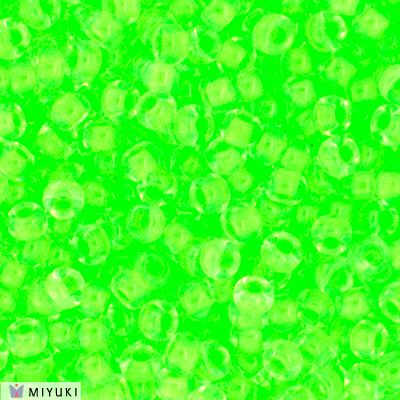 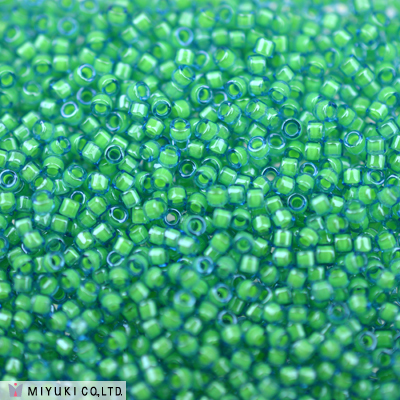 Link to Sample card of Luminous colors in Delica Beads size 11/O. 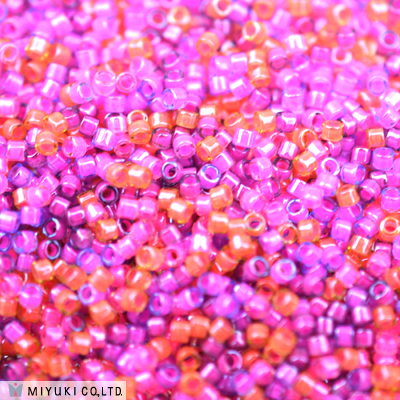 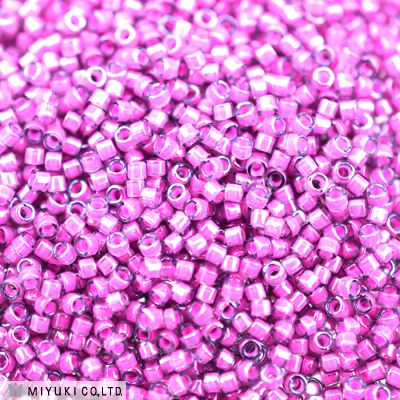 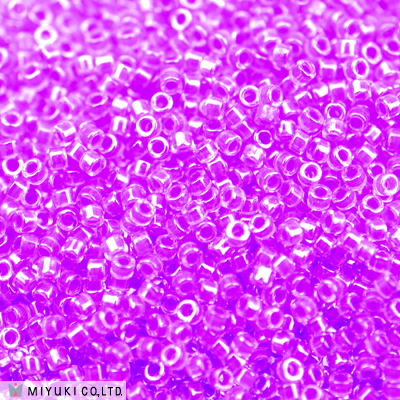 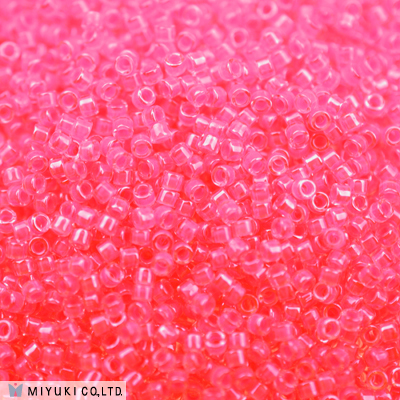 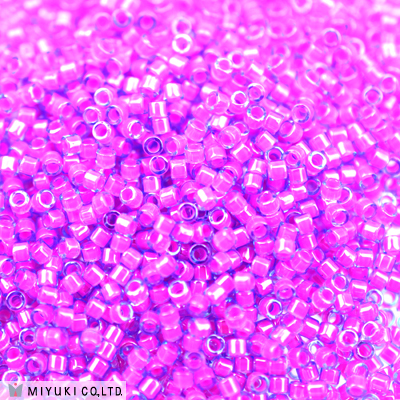 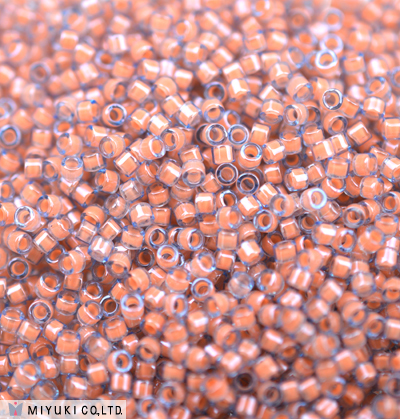 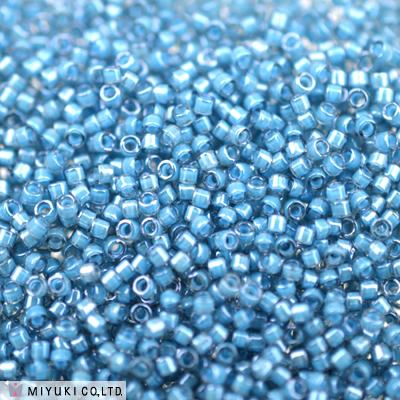 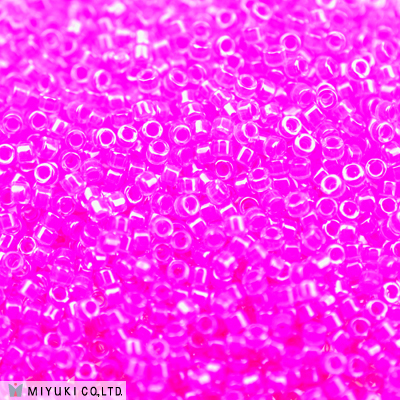 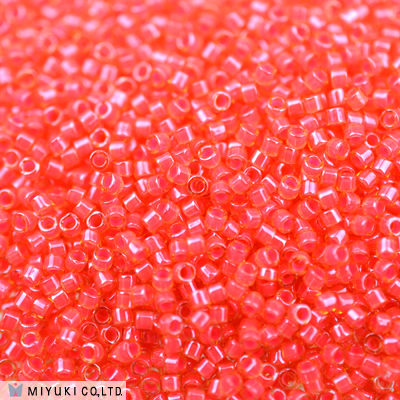 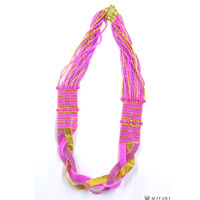 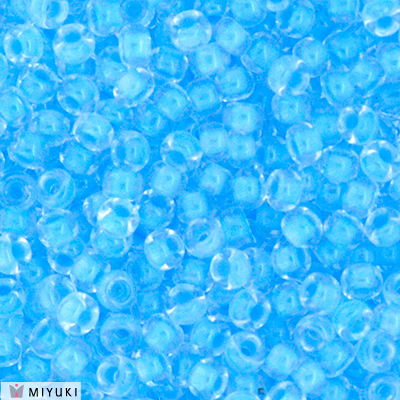 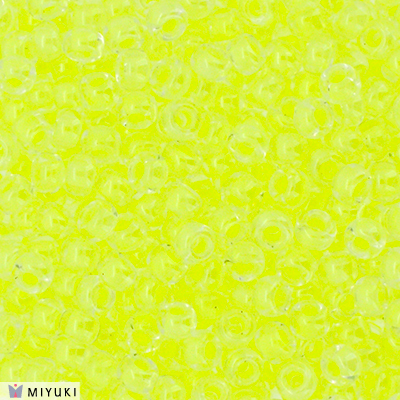 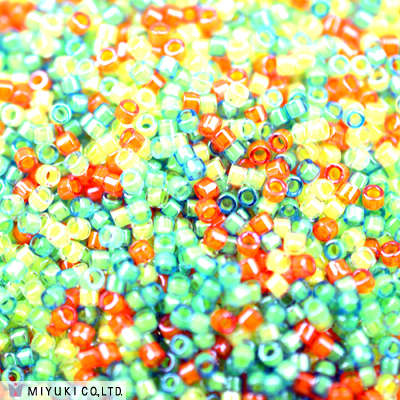 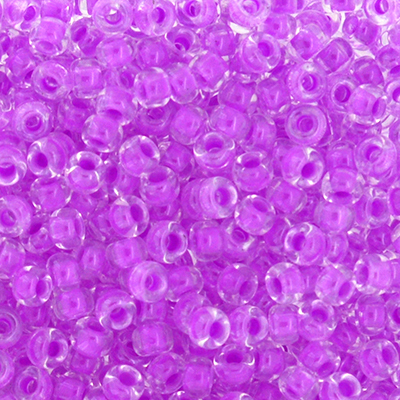 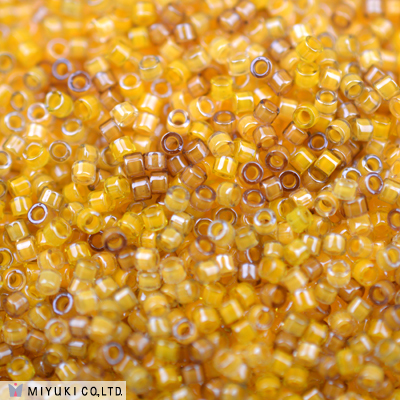 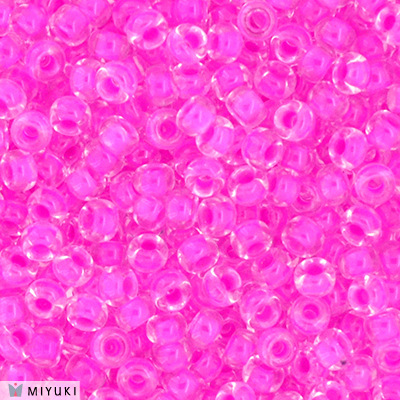 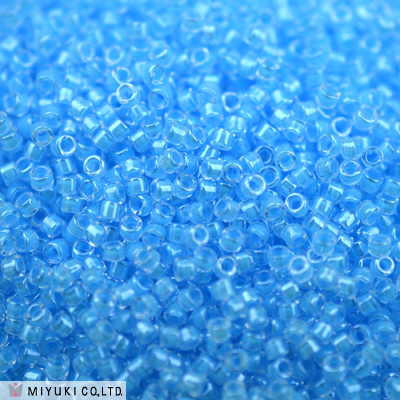 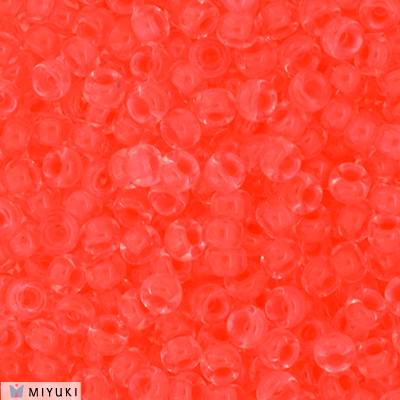 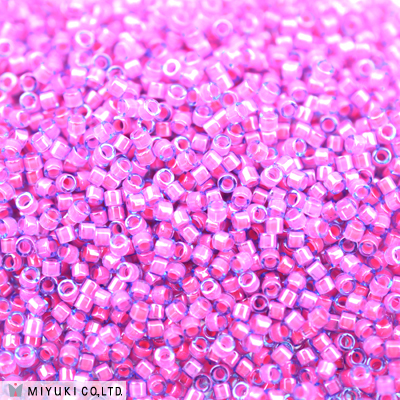 Link to Sample card of Luminous colors in Delica Beads size 10/O.